Is it likely that work is causing damage to your hearing? This is a condition referred to as occupational hearing loss and it is very common. 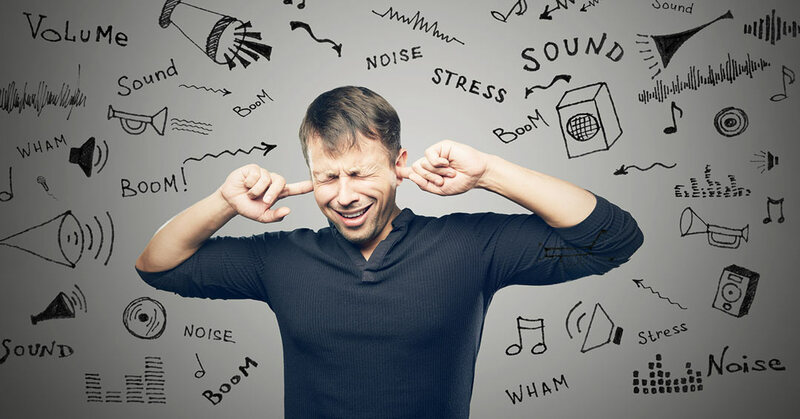 Employment places workers near loud noises that do eventually cost them their hearing without precautions in place. Here are a few things you need to know regarding occupational hearing loss and how it might factor into your job. The measurement of decibels looks beyond how loud something is, too. Decibels also factor in sound pressure and intensity. In the case of the ear-damaging jackhammer, the real problem is vibrations. Sound enters the ear in waves that vibrate and anything over the 80 dB is a potential problem. If you are standing on the sidewalk near the worker using the jackhammer, you’ll walk away with a temporary hearing loss at first. The person operating that jackhammer, though, will develop permanent hearing problems after long exposure to this high decibel noise.